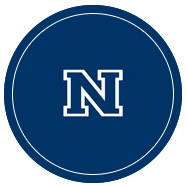 The University of Nevada, Reno has many alumni and friends who make an impact every day through their generous support. Their stories can be found in the Nevada Silver & Blue magazine, the University's premier publication. Below are some examples of ways donors can make an impact through giving.